Arghhh Jennifer Grey is back!!! The cast of the upcoming season of Dancing With The Stars has finally been announced and it reads like an 80’s who’s who which has understandably got us very excited! 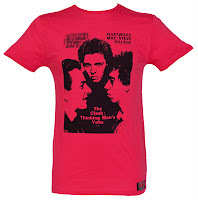 David Hasselhoff, Michael Bolton, Florence Henderson and most excitingly, Jennifer Grey AKA Dirty Dancing’s Baby (eeek!) strut their stuff on the dancfloor! Jennifer has been MIA for what feels like years since her roles in Dirty Dancing and Ferris Bullers Day Off so we’re very excited to see her back in the spotlight – you couldn’t ask for a more appropriate 80’s legend to show us their moves! Music lovers, you are in for a treat! 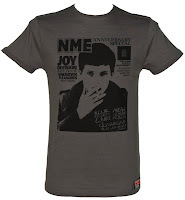 We are very excited that this hotly anticipated range of official NME t-shirts is now available at TruffleShuffle! 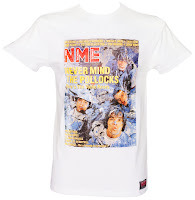 In (NME publisher) Faith Hill’s words, “NME is renowned for its iconic rock photography and these covers are some of the best-loved in the magazine’s history. 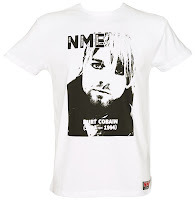 We’re thrilled to have worked with all involved to create such a fantastic range of T-shirts for music fans.” With a choice of The Clash, Kurt Cobain, Ian Curtis (of Joy Division) and the Stone Roses, this is one rocking collection! 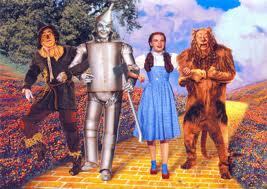 Happy Birthday Wizard of Oz, 71yrs old Today!!! 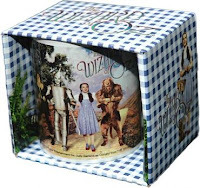 We are massive fans of the magical Wizard of Oz film made today in 1939! Its an oldie but most definitely a goodie, breaking the barriers in full technicolour with a wicked cast and amazing sound track! 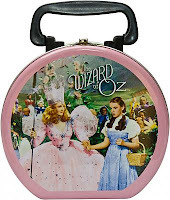 We would like to welcome you to TruffleShuffle land to check out our nostalgic Wizard of Oz beauties, ‘Ding Dong’!